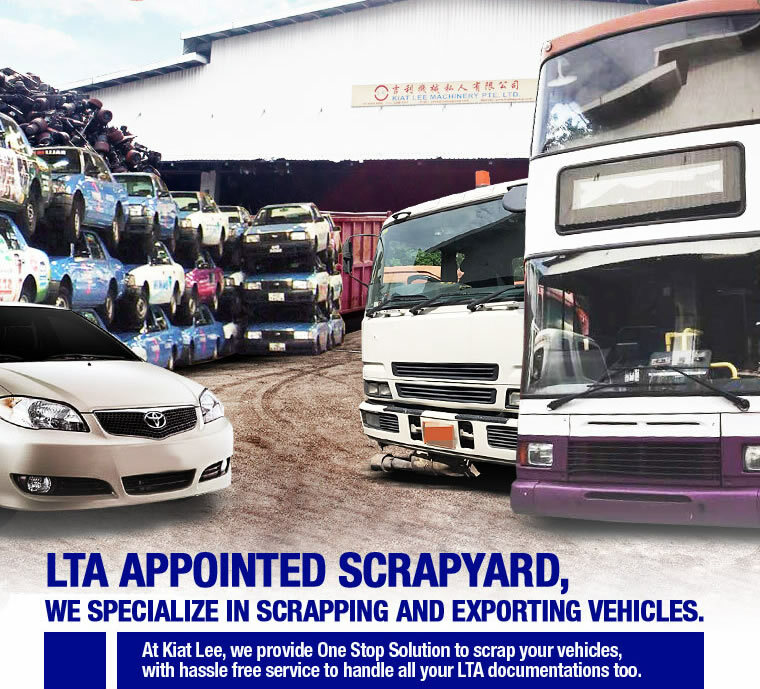 LTA Appointed/Authorised Scrapyard. 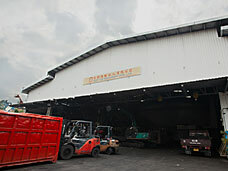 They specialise in scrapping and exporting vehicles. 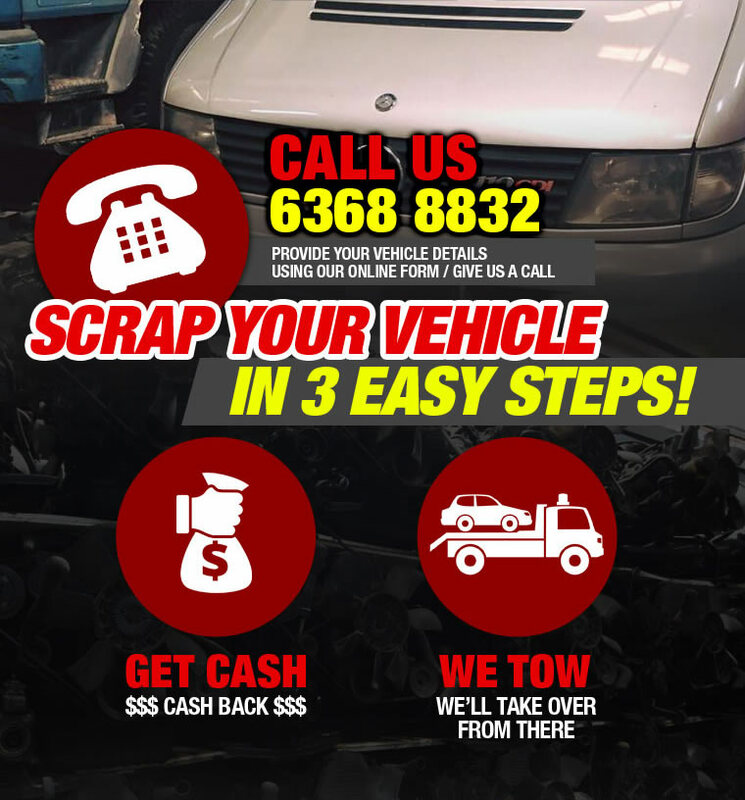 At Kiat Lee, they provide One Stop Solution to scrap your vehicles, with hassle-free service to handle all your LTA documentations too. Talk to a lady and gentleman and they were very friendly. LTA procedures were clearly explained to me and very helpful.